Happy Saturday to all you beautiful King’s Daughters. 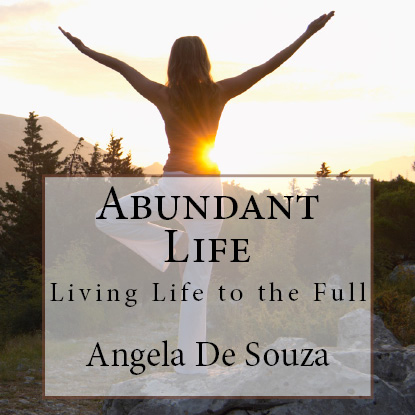 Today is a very exciting day – it is the day that my new book, Abundant Life, is released! To celebrate this exciting day, I am giving away a set of study notes. All you need to do to qualify is share this post on any social network then leave a comment below about where you shared the post and how you plan to use the notes.